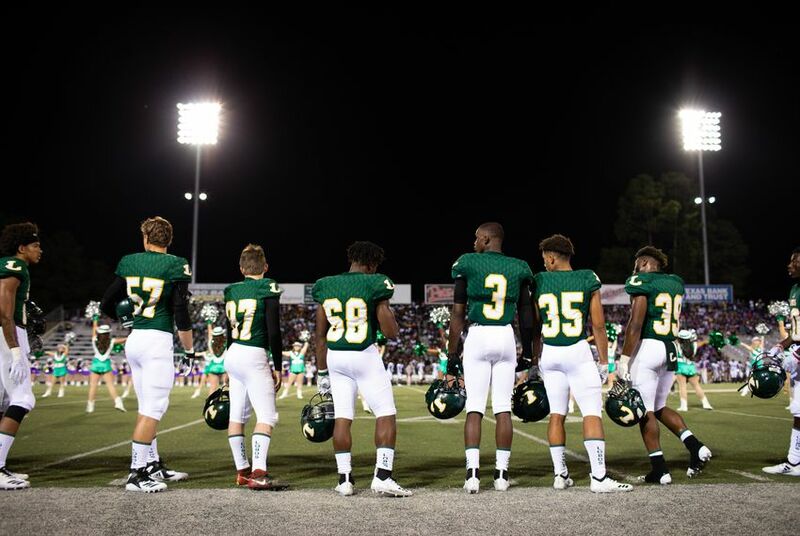 LONGVIEW — At the first Friday football game in the first school year since the school district in this East Texas town had been declared racially integrated — nearly 50 years after a federal court order — thousands of spectators dressed in forest-green Lobos gear filled the stadium anticipating a win. The U.S. Supreme Court’s landmark Brown v. Board of Education decision declared school segregation unconstitutional in 1954, but Longview ISD — along with hundreds of Texas school districts — resisted until federal judges intervened and imposed detailed desegregation plans across large swaths of the state. “The same factors which were found to exist in Brown v. Board of Education, and which led the Supreme Court to hold that separate education was ‘inherently unequal,’ exhibit themselves in” Texas’ segregated districts, Judge William Wayne Justice wrote in one order. 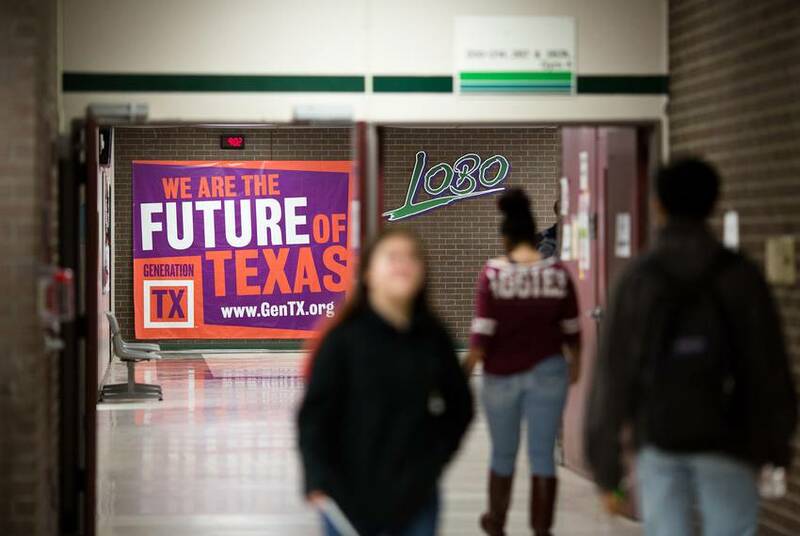 Decades later, districts statewide are grappling with many of the same challenges: how to address major demographic changes as Texas public schools become majority Hispanic, while also working to make up for deep-rooted, historical inequities. In Longview, people like Beard can look in the stands at the football game and see plenty of success stories — like high school senior Taleiah Fortner. 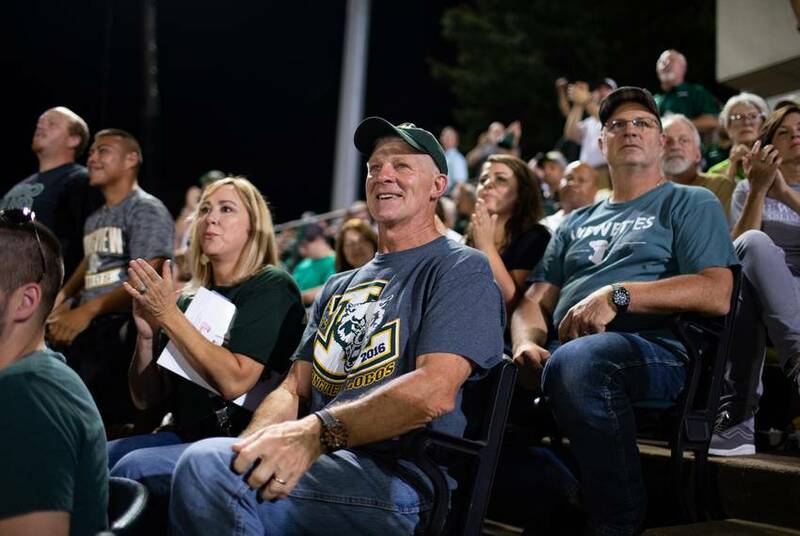 Sitting with her friends in the student section, Fortner — whose grandfather was one of the first black students to desegregate Longview’s schools — has never known a world in which she was prohibited from learning with white students. An accomplished student excited by the high school’s long list of student clubs and activities, Fortner looks forward to pursuing a career in education after she graduates in May, following in the footsteps of her mother, a middle-school coach in the district. But Beard worried about the ramifications of exiting court supervision for students of color who are still being left behind. If the district had spent almost 50 years trying and failing to completely close the educational gap between white, black and Hispanic students with a mandate from a federal court, how would it succeed now without one? Troy Simmons started his education in an all-black school in a small unincorporated community 75 miles southwest of Longview. 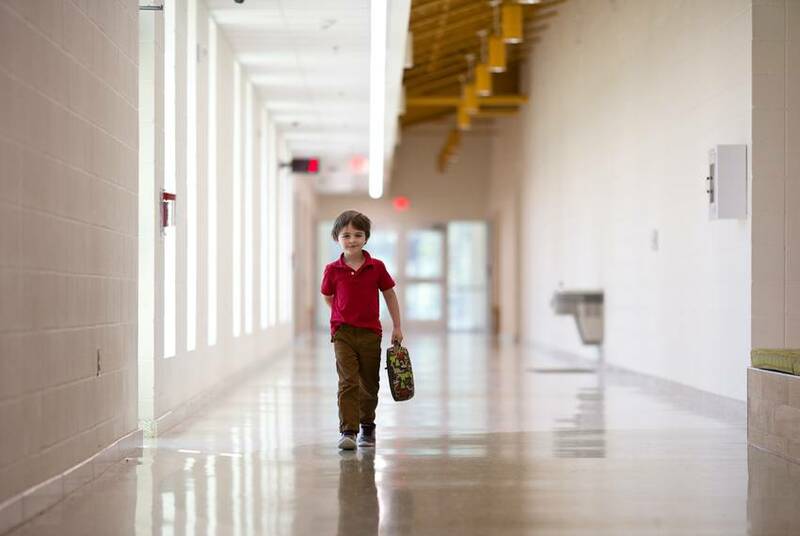 It had no kindergarten program, and he started first grade in a classroom with no air conditioner to fight the late-summer Texas heat, poring over old, tattered textbooks. When his school integrated in the mid-1960s, a decade after Brown v. Board of Education, he watched his father, a teacher and coach, lose his coaching job to a white administrator. When he visited Longview schools for a high school basketball game, he remembers being cursed and spat at by the all-white crowd. 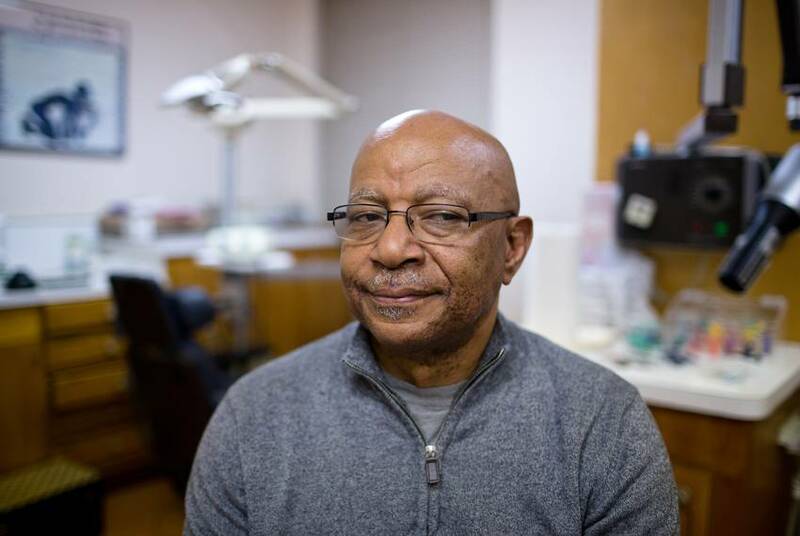 Simmons, now 67 and a dentist in Longview, has carried memories of those misdeeds, which he likens to bad relationships, throughout the decades he’s spent trying to make things better for the students who came after him. Simmons had already started his freshman year of college when the federal government sued the state of Texas for refusing to integrate most of its schools, 16 years after the Brown ruling. Ruling for the federal government in 1970, a federal judge almost 40 miles from Longview placed nearly the entire state under court order and threatened sanctions against defiant school districts — resulting in one of the largest series of desegregation orders in the nation’s history. 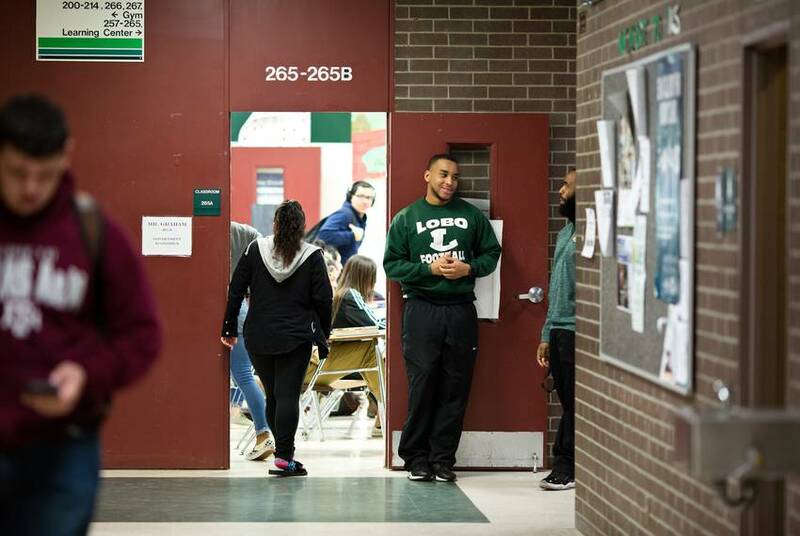 The same court ordered Longview to integrate both its faculty and students, requiring that each campus have a roughly 70-to-30 ratio between white and black students, administrators, teachers and even teacher’s aides. That meant busing more than 600 black students to white schools and the consolidation or closure of several all-black schools, including Mary C. Womack High School. If white students tried to transfer, the court order mandated that they could only be reassigned to schools in which they would be in the minority. Tucked behind the state’s pine curtain, Longview ISD was unlikely to have integrated without a court order. Like in much of the state, white people in Longview saw the federal push for integration as a threat to their autonomy and the racist status quo — and some reacted with violence. The details are laid out in federal court findings: Fearing a “revolution” and “uprising” of the black community, a group of white residents conspired to "injure, oppress, threaten and intimidate" black students in Longview, collecting lethal weapons including mortars, hand grenades, dynamite and Molotov cocktails. In the summer before the first integrated classes began at Longview ISD, a local man named Fred Loyd Hayes set off dynamite at the house of a black woman in a white neighborhood and then joined forces with Kenneth Ray McMaster to blow up dozens of school buses that were meant to transport black students to white schools. They were later convicted and each drew 11 years in prison. The violence didn’t stop integration. 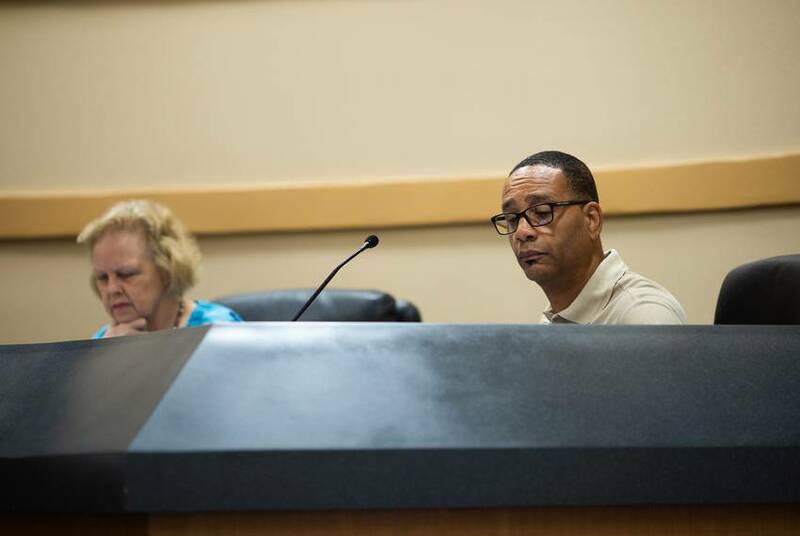 Fifteen years after the first buses transported black kids to previously all-white schools, Simmons was appointed to the school board to fill a vacancy, making him just the second black school board member in Longview. He was spurred to run for a full term after recognizing that Longview ISD, in some ways, still resembled the segregated school system he grew up in. The district had closed the all-black schools and bused students across its long L shape, but Simmons said he found a district in 1985 that had failed black families for generations and still refused to truly extinguish long-standing disparities between the southern end of the district, where mostly black families lived, and the north side, which was still largely white. Schools in south Longview were saddled with lower-end, slow computers, while schools in north Longview were stocked with the newest models — with no district-wide effort to equalize resources. Board members began pushing to renovate some of the old school buildings in the late 90s, though they were not able to get the community to agree to extensive changes. Since the integration order, white families — who still made up the majority of Longview’s population — had left the school district in droves for private schools, and white voters actively resisted paying to renovate the district’s schools. When Beard was elected to the seven-member board in 1998, 13 years after Simmons, not much had changed. Beard describes a dysfunctional board whose meetings were stymied by personal politics and disagreements over district leadership, leaving little room for attention to their court-ordered requirements. Meanwhile, the same federal courts that had slapped schools around the country with desegregation orders weren’t aggressively enforcing those orders as national political will plummeted for mandated busing and transfers of teachers. By many accounts, the turning point came when James Wilcox — a hard-charging leader with high ambitions for the district — was hired as superintendent in 2007. With Wilcox at the helm, Simmons, Beard, Mack and other board members asked the community to approve a $266.9 million bond to finance a massive overhaul of the district’s schools. They aggressively courted community support at town halls across the district, pitching the bond as a way to curb the excessive price tag of maintaining old buildings, ensure that all schools were in the best shape, and curtail the use of busing. The measure passed in 2008 by fewer than 20 votes. Longview ISD built eight schools, renovated three others, razed several school buildings and upgraded technology across the district. By then, the makeup of the town had changed significantly since the court order forced Longview to start busing. 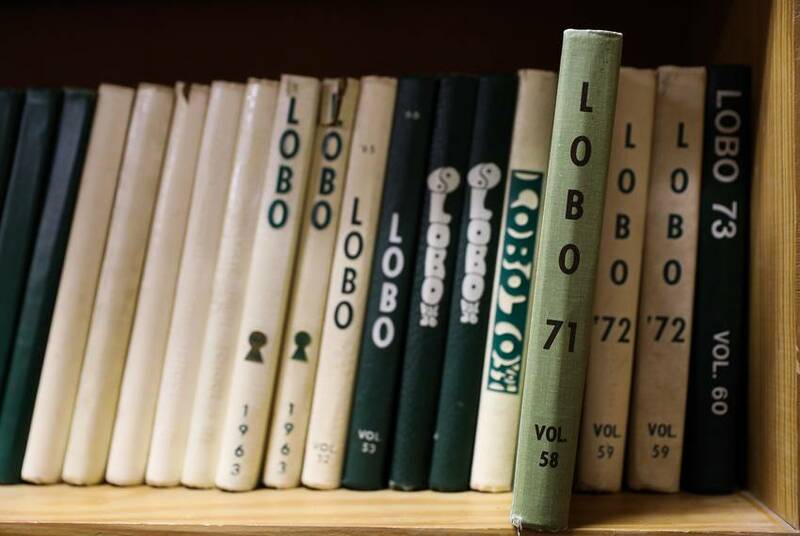 Hispanic families, primarily Mexican immigrants, moved to Longview and filled the void left by white families who had fled the public schools. A district that was about 65 percent white, 0.2 percent Hispanic and 35 percent black in 1973 had become about 48 percent black, 28 percent Hispanic and 24 percent white by 2008. The massive overhaul appears to have worked. 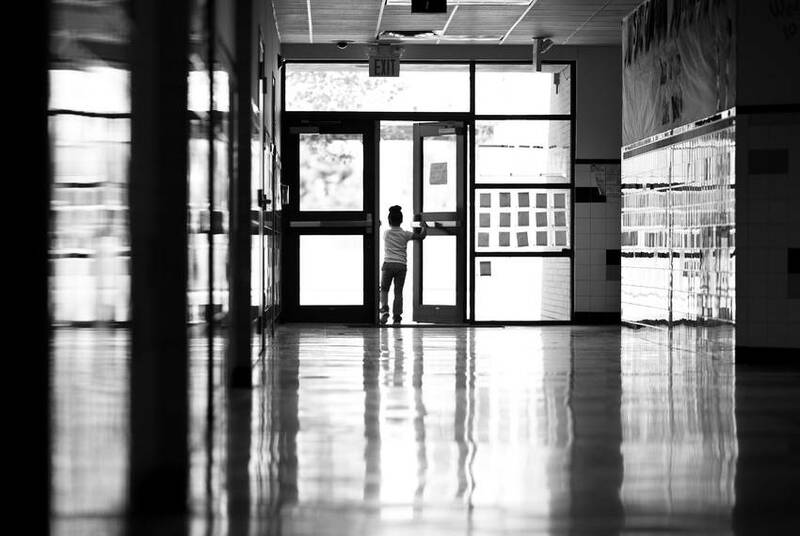 Longview ISD made more progress integrating black students after 2008 than it had in the previous 15 years, according to an analysis of school segregation data by Meredith Richards, an assistant professor of education policy and leadership at Southern Methodist University. While overhauling schools, the district went back to the federal court to argue that it no longer needed an extensive busing system, which district leaders argued had become tedious, with students living on the same street sometimes shuttled to different schools miles apart. In 2014, the courts agreed to release the district from some of the restrictions of the original 1970 court order. In exchange, the district’s leaders promised to spend the next three years working to improve in areas where Longview still needed to make progress after more than four decades: monitoring racial disparities in student discipline, preventing students from transferring to schools where their race was the majority, hiring a more diverse staff and ensuring students of color had equal opportunity to take advanced classes. Wilcox and the school board had transformed the district with the aim of giving every student the same building blocks for a quality education from the second they stepped inside a school. 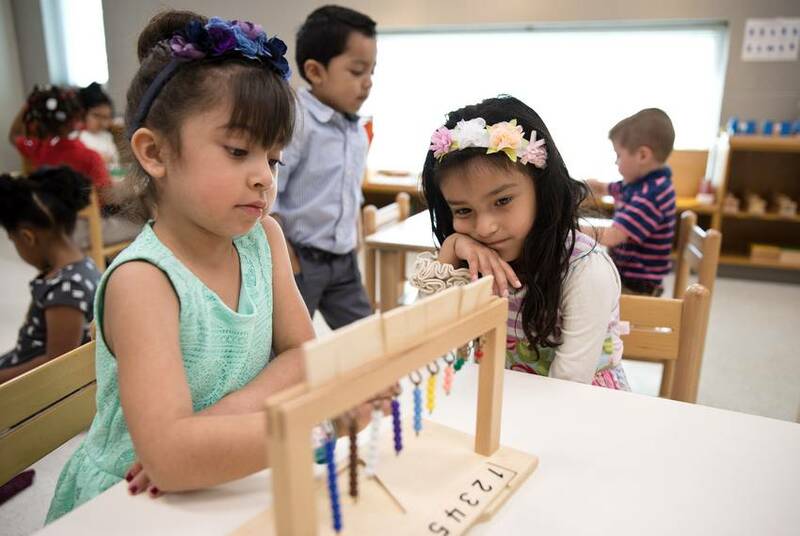 Since 2017, most pre-K and kindergarten students in Longview have begun their education at East Texas Montessori Prep, a $31 million, 150,000-square-foot building located right in the middle of the district. Widely considered an exclusive educational program more common in private schools, Montessori prioritizes self-directed, hands-on student learning. 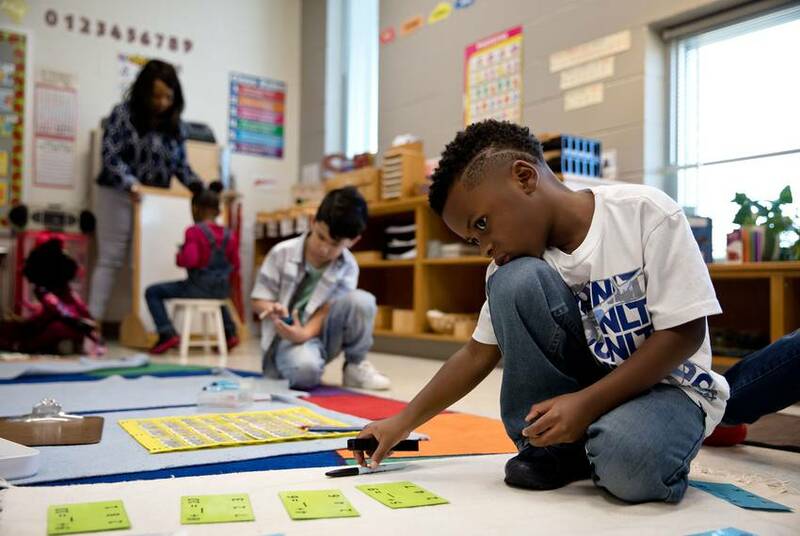 Longview ISD’s leaders first incorporated Montessori instruction at different elementary schools before deciding to consolidate the programs at one massive campus. Simmons saw the school as a way to give students of color a competitive advantage early in their lives, which he had been preaching for decades — but like the bond issue, that too was met with resistance. Community members often responded to the district’s pitch to create the Montessori school by complaining about how much it would cost, Simmons said. Among the strongest objections to a district-wide Montessori school came from parents at Johnston-McQueen Elementary School, located in the whitest part of the school district, where parents successfully advocated to keep a traditional pre-K and kindergarten program for students zoned there. Scott Fisher, last year’s principal, said parents wanted a school with more structure than the Montessori model, in which teachers present a lesson and give students freedom to continue learning the concept on their own. Wilcox and board members agreed, in part to appease white parents and keep them from leaving the district, which would make its schools even less diverse, according to Mack. “If parents want their kids to go, then fine. We want to keep them in our district,” he said. If the decision had been left up to Beard, Longview ISD would not have given up court supervision at all. He made that clear to his colleagues before they gathered in the district’s boardroom in November 2017 to take a final vote on the district’s request to be completely released from federal oversight now that they had complied with the 2014 order. Simmons, who had been one of the board’s fiercest advocates for integration, joined the majority in the 5-2 vote to ask the court to fully release the district — a decision he later regretted as he saw the Trump administration rolling back civil rights protections for students of color. In June 2018, Judge Robert Schroeder lifted Longview ISD’s court order though he acknowledged its schools had not achieved perfect racial integration. 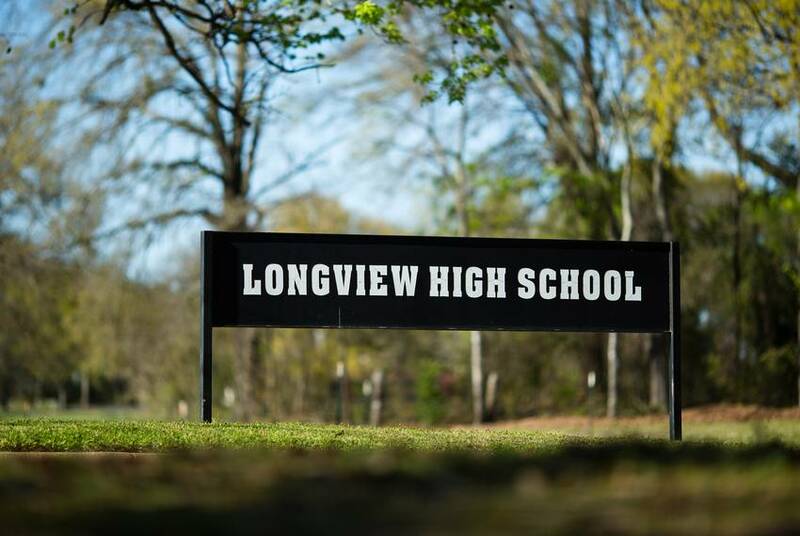 Even after 48 years of court supervision, black students at Longview were much more likely to be suspended, just more than half of teachers were still white and white students still far outnumbered black and Hispanic students in advanced courses. 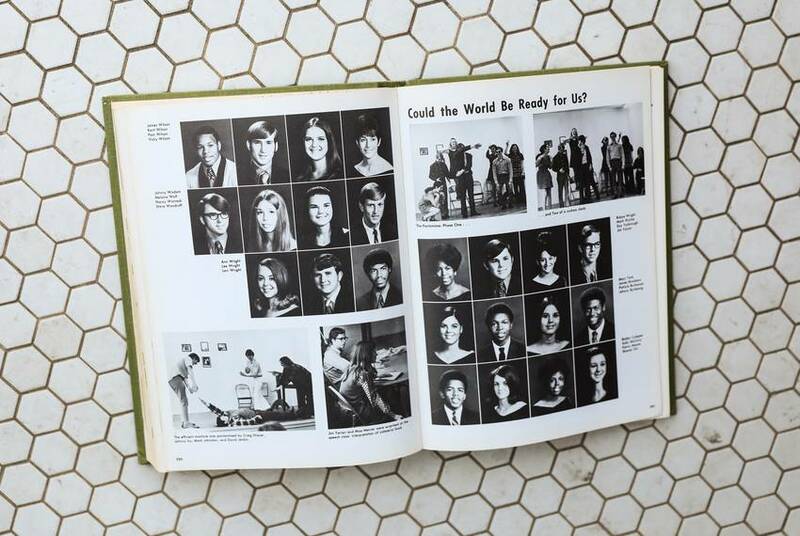 By the time the district had ended its long saga to lift the court order, it was confronting a new challenge that the courts in 1970 had never anticipated: Providing an equal education to an exploding population of Hispanic students — many of them immigrants or first-generation citizens, and many of them Spanish speakers. 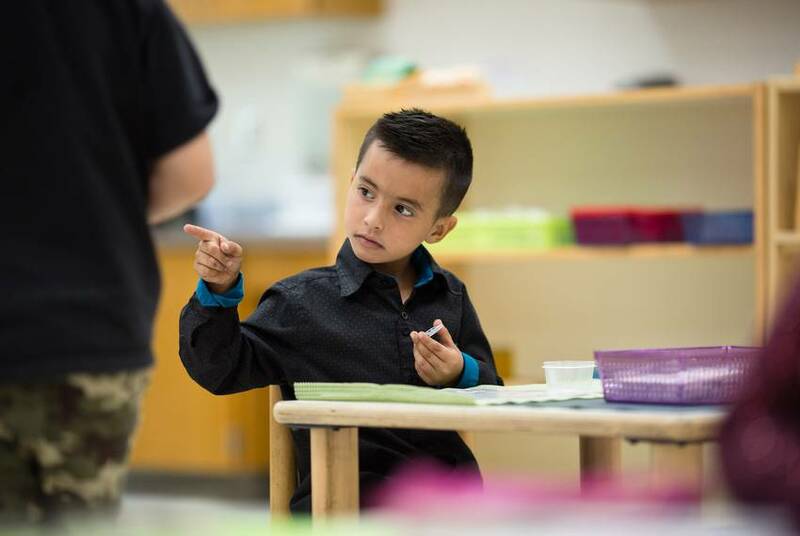 But in Longview, most Hispanic students need bilingual or English as a second language instruction — hundreds more students enrolled in those programs between 2009 and 2017, state data shows. But the number of teachers for those programs only increased by about five. Longview can’t compete financially with cities like San Antonio that have the means to offer bigger salaries to bilingual teachers, he said. And its attempts to recruit bilingual teachers from Mexico are often derailed by visa problems. That puts more pressure on employees like Antonio Gomez-Pedroso, a physics teacher from Mexico City who has become a de facto translator for other teachers at Longview High School. Gomez-Pedroso, whose children attend Longview schools, said he sometimes finds himself explaining delicate matters — like why a student is acting out or failing a class — on behalf of colleagues who don’t speak Spanish, without knowing important details of the situation. “I know there’s a lot of responsibility in that phone call I have to make,” Gomez-Pedroso said. A handful of Longview schools don’t enroll enough students with language needs to cover a bilingual program, including Johnston-McQueen Elementary, which has the second-largest share of white students and where teachers rely on aides to go over lessons with students outside of class. The school also relies on a recently hired, Spanish-speaking receptionist to help its mostly white faculty communicate with parents who aren’t fluent in English. Parents in Longview are clamoring for programs that will allow students to improve in both languages, which studies show is a more effective method at guaranteeing academic success for those learning English. After her two older sons mastered both Spanish and English in an elementary school bilingual program, Luisa Landaverde hoped for the same for her youngest daughter who, at first, tested into the bilingual pre-K program at her school. But once she started classes, her daughter’s teacher determined that her English fluency was too high to participate in the program, Landaverde said. For Longview, life after court order supervision looks in many ways similar to what it was before — leaders are working on getting more kids of color into challenging academic programs and persuading more white students to enroll to create diverse schools. Now freed from the court order, board members agreed they wanted to maintain the gains they had made. In a brief, undramatic August meeting, Longview’s school board unanimously approved a seven-page voluntary desegregation plan that it plans to implement with the help of a $15 million grant from the U.S. Department of Education. Starting this year, five predominately black and Hispanic schools will offer special programs, such as advanced engineering or college preparatory courses, to attract higher-income students and white students living in the district but are attending private school or homeschool. The U.S. Education Department has offered these grants since 1985 to school districts still under desegregation court orders or those interested in voluntarily getting rid of segregated schools and making sure students of color are getting a high-quality education. The plan is self-enforced, with no federal judge serving as referee. The district will regularly monitor and report to the board percentages of students of color, economically disadvantaged students, and students learning English to make sure the five schools are diverse. But unlike the original 1970 court order, the new plan does not give district leaders as much power to correct any disparities between white students and students of color, after a 2007 Supreme Court decision limited how school districts could consider race in voluntary desegregation plans. Even before the district was released from court supervision, white students had started coming back — drawn to the wide array of career training and college-prep classes. By 2017, white students made up more than half of the transfers into Longview ISD, with a third of them seeking entry into courses and programs where black and Hispanic students are already underrepresented. And while the majority of Longview ISD students are now starting with Montessori and ending at Longview High School, white students are still more likely to complete the advanced courses and exams needed to pursue a college degree than their black and Hispanic classmates. The district’s class of 2016 saw 43 percent of white students scoring college ready on SAT and ACT exams, compared with just 2 percent and 3 percent of black and Hispanic students. Those disparities don’t surprise Simmons, given the decades-long battle to give students of color more opportunities, though he pointed out the numbers have improved significantly. As black and Hispanic students struggle academically, Wilcox has poured resources into strengthening the district’s vocational programs to help students who are less likely to go to college. For example, the board gave Wilcox the go-ahead to spend more than $2 million to build a district-owned meat processing lab, complete with a smoke room, processing and packaging equipment, and instruction room. Soon after the lab was built in 2014, students gave board members a tour, walking them through the process from bringing in live animals to butchering them and shipping them out in packages. But Beard is watching the participation in those programs closely, to make sure black and Hispanic students are not disproportionately encouraged to enter vocational programs. “Let’s provide those opportunities, but let’s also push them academically,” he said. He doesn’t buy the argument that some kids aren’t college material. “Well, they may not [go to college], but I want them to be prepared to go regardless of what path they may choose,” he said. The community’s resolve and commitment to equity could soon be tested. 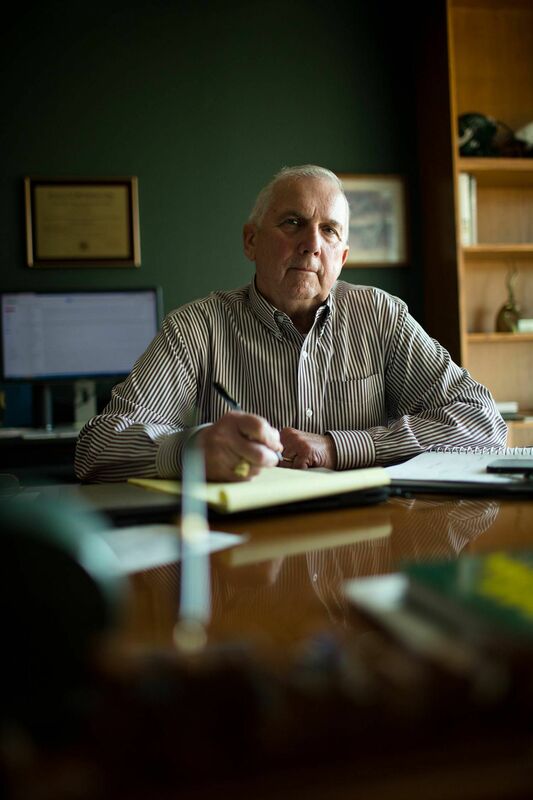 Though Mack was just re-elected to another three-year term, he will likely step down after handing his daughter her diploma at graduation this spring, after nearly 20 years on the board. Wilcox said the responsibility for ensuring continued progress lies primarily with voters. But depending on community support to drive Longview’s commitment to integration could prove risky. Longview is still a small town where many hesitate to talk directly about race. And people are divided on how they recount the racially fraught history or whether they acknowledge that same racism still exists today. At Ned E. Williams Elementary, where the student body is mostly black and Hispanic, teachers — vaguely and without delving into specifics — suggest that some Longview residents haven’t eagerly welcomed Hispanics’ quick population growth. At the football game three months ago, Mattie Johnson, who is black, used careful language to describe a process of forced integration that she said was long and often painful, especially for black students. Johnson was the valedictorian of the last class that graduated from Longview ISD’s Mary C. Womack High School, the segregated all-black school whose students proudly sported blue and gold. White students at Longview High School wore green and white. When the schools were integrated, their colors were, too. But it wasn’t until 20 years later — when her own daughter graduated from Longview — that Johnson truly felt a connection to the institution. Perched just a few rows away in the top row of reserved seats, 87-year-old Glenn Gordon said without hesitation that integration was a process “everybody accepted” in Longview. “No problems whatsoever that I know of,” said Gordon, who retired from a local chemical manufacturing plant decades ago. After a short pause, Gordon, who is white, then recalled one exception — the bus bombing. That quick dismissal of Longview’s past trailed Simmons into the district boardroom over the past few years, when members of the board and community regularly complained about federal involvement in their schools. “People [who are] saying that are sons and daughters of people who purposely did not give access to black and brown kids,” Simmons said. What if the community elected someone in his place who didn’t believe in further pursuing integration? What if his seat ends up being just the first to fall to the people he believes want to reverse the gains of the past 48 years?